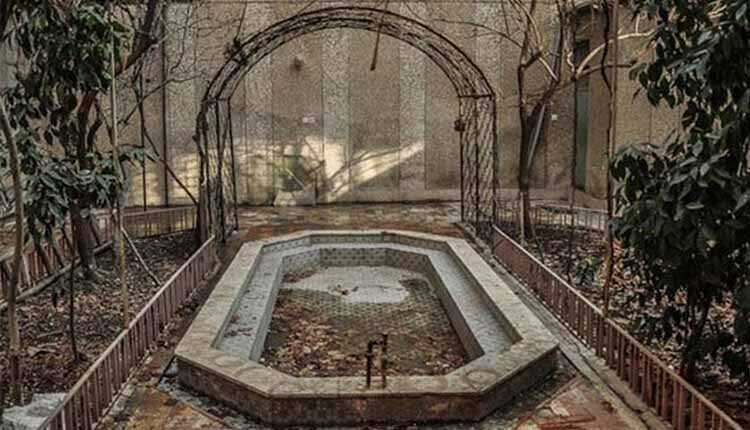 The house of Forough Farrokhzad, the Iranian poetess, located on Tehran’s Vali-e-Asr Avenue is on the verge of destruction. The house is a cultural heritage to Iran’s contemporary literature. Published reports indicate that the house of Forough Farrokhzad will be demolished in the coming days and the Municipality’s zone 11, district 4, of Tehran has issued the permit to construct a new building in its place. The NGOs have reacted and demanded that the house be immediately registered as a national asset. Experience has shown that preserving the house of famous personalities such as Mehdi Akhavan Sales, Simim (Behabahani), Jalal Al-e Ahmad, etc. has a positive impact on cultural identity of cities and its tourist attractions. Forough Farrokhzad (Dec. 29, 1934- Feb. 13, 1967) is a famous Iranian contemporary poetess. She has published five collections of her poems all of which are prominent examples of contemporary poetry of Iran. She died in a car accident at the age of 32.